Welcome players, to family day at Midwest Gaming Classic! 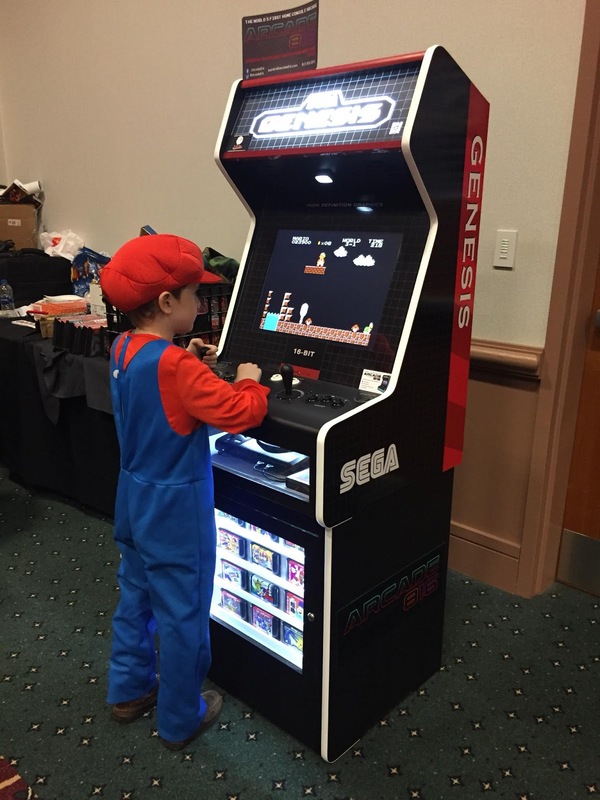 Here's Mario playing Mario... On Genesis?? 816 Console Cabinets for sale? Thank you Midwest Gaming Classic! Fun at Midwest Gaming Classic!